Looking for Zenfone 3 Max ZC520TL display and touch screen combo? If yes, then you are on the right web page. On this page, we are offering Zenfone 3 Max ZC520TL 5.2″ display and touch screen combo. 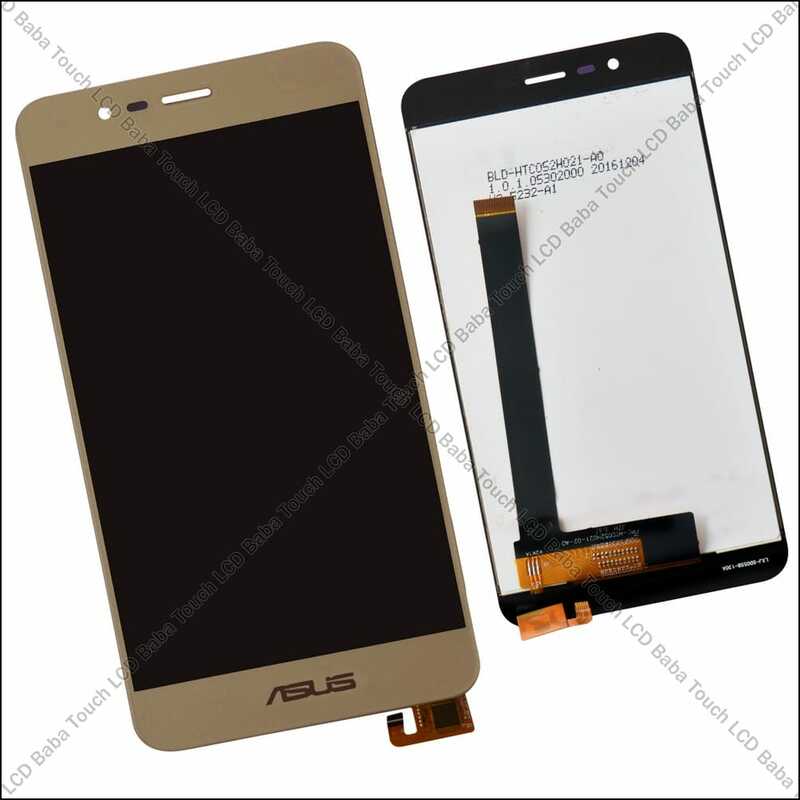 This part is available in three colors, Black/White/Golden. 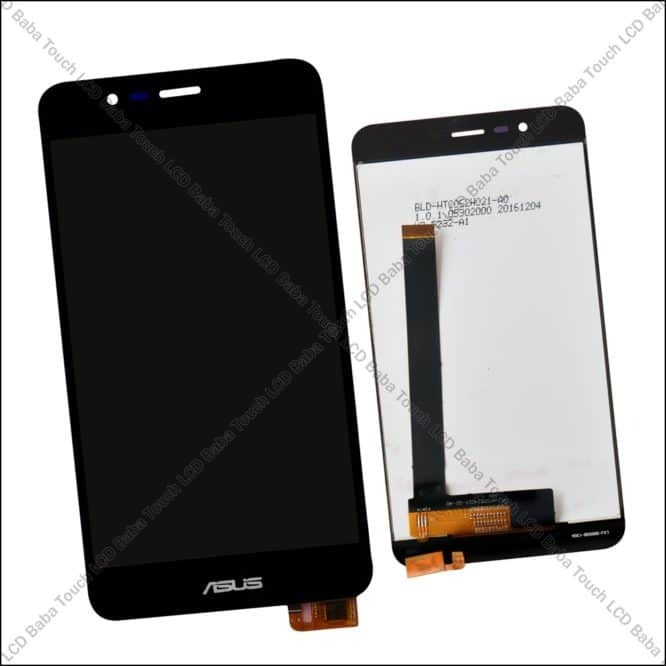 All pars are 100% tested and come with replacement guarantee. This is the perfect display and touch screen combo for Zenfone 3 Max ZC520TL. 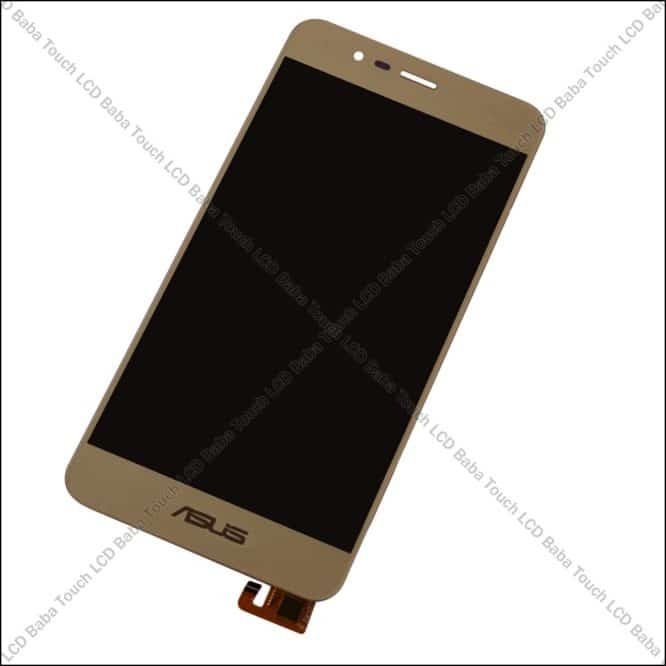 Are you looking for Zenfone 3 Max (5.2″ Display and Model Number ZC520TL or X008DA) display and touch screen combo? 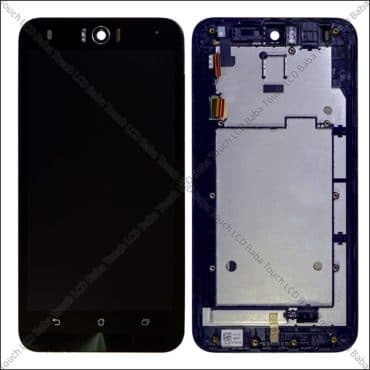 If yes, then you are on the right web page as we are offering ZC520TL display and touch screen combo on this page which can be used to replace a broken/faulty/damaged display and touch screen. 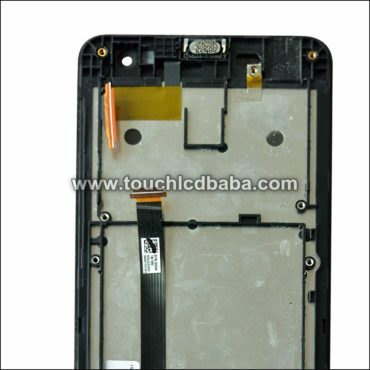 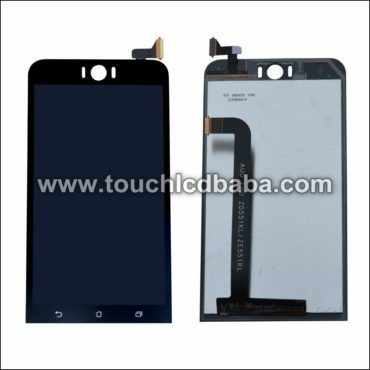 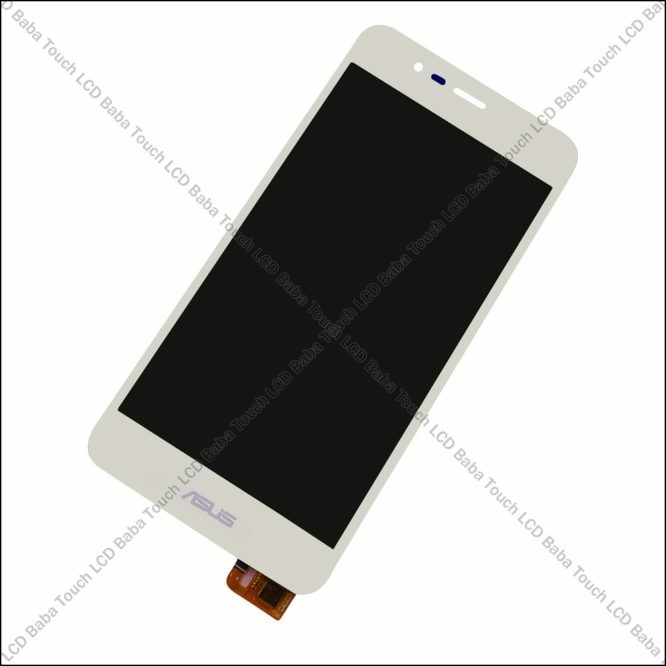 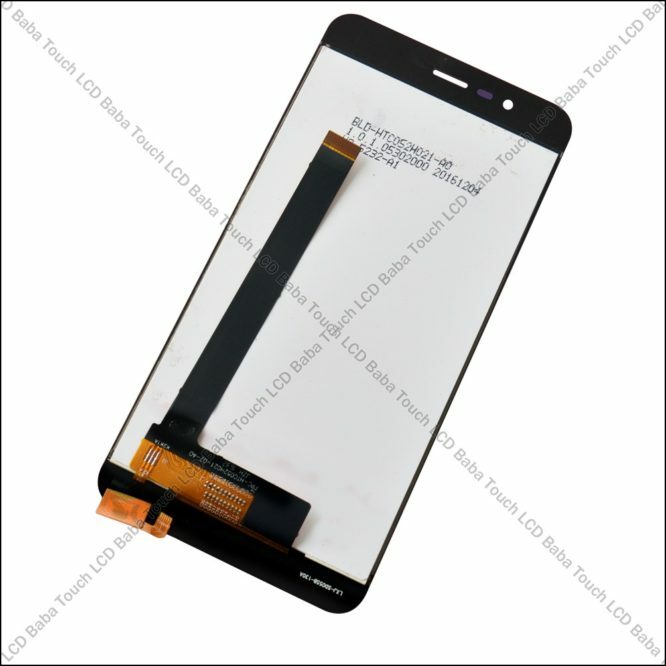 The part you are seeing here is complete unit of display and touch screen both parts. 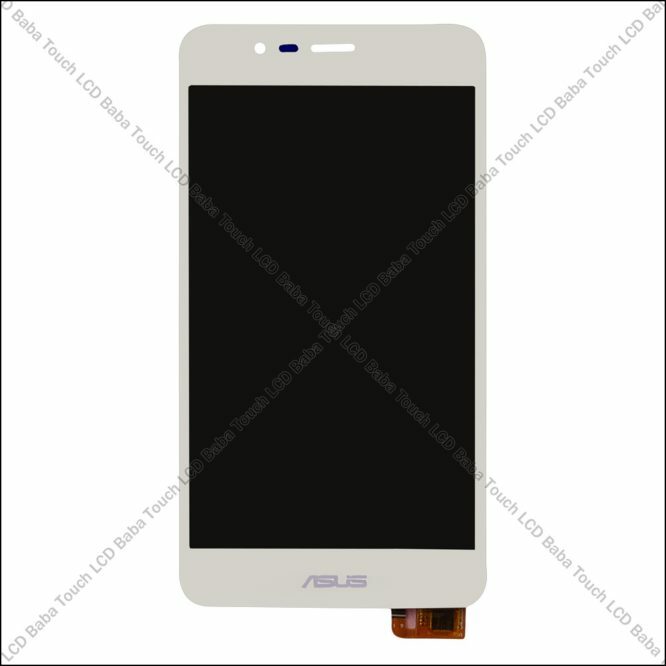 In Zenfone 3 Max, display and touch screen is always combined together and can’t be separated. Now, If your mobile phone falls down and touch screen is damaged, then you need to replace complete combo comprising display and touch screen both. 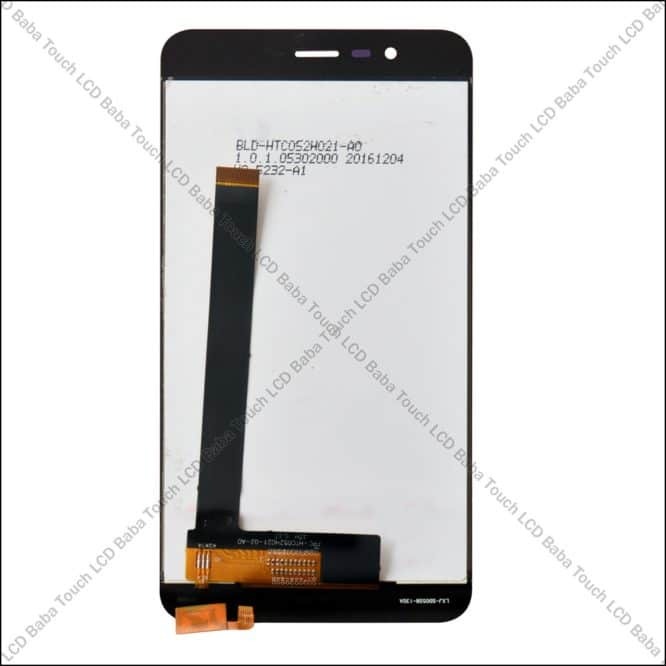 It is not possible to replace display or touch individually as both parts are always combined together. Our customers contact us and ask that they want to replace touch screen glass only, however, It is not possible as display and touch screen is closely combined together. 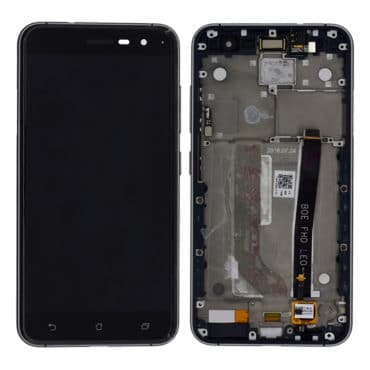 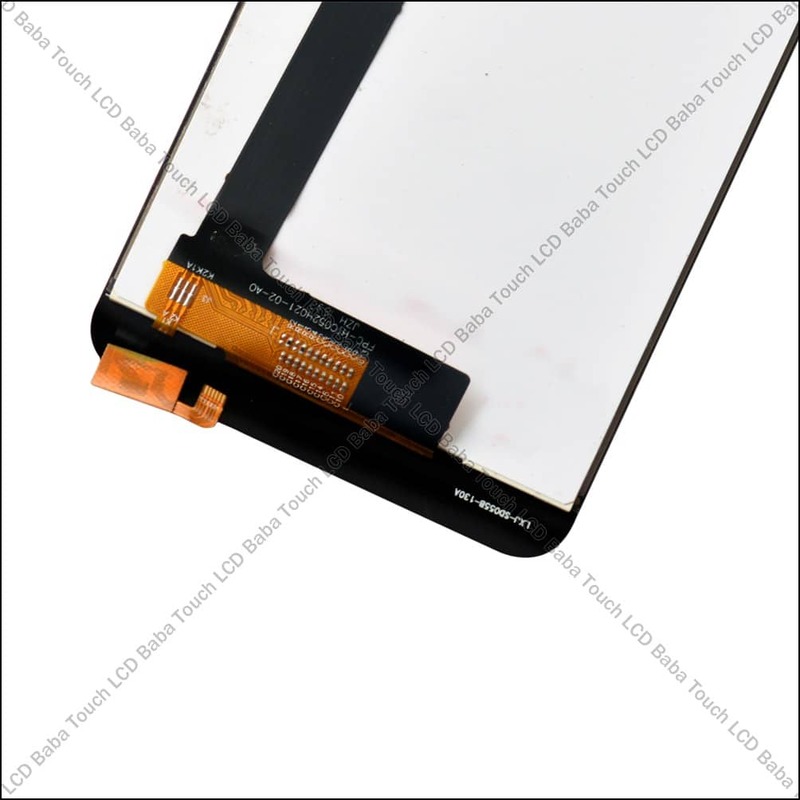 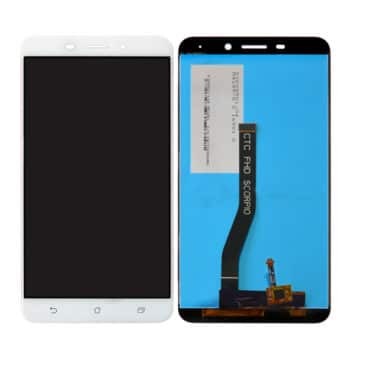 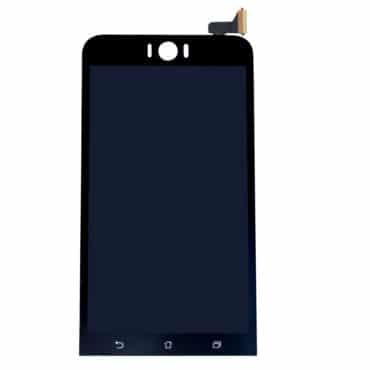 Replacement of only touch screen glass will require you to separate the touch screen glass from display first and during this process, you’ll end up damaging both parts eventually. 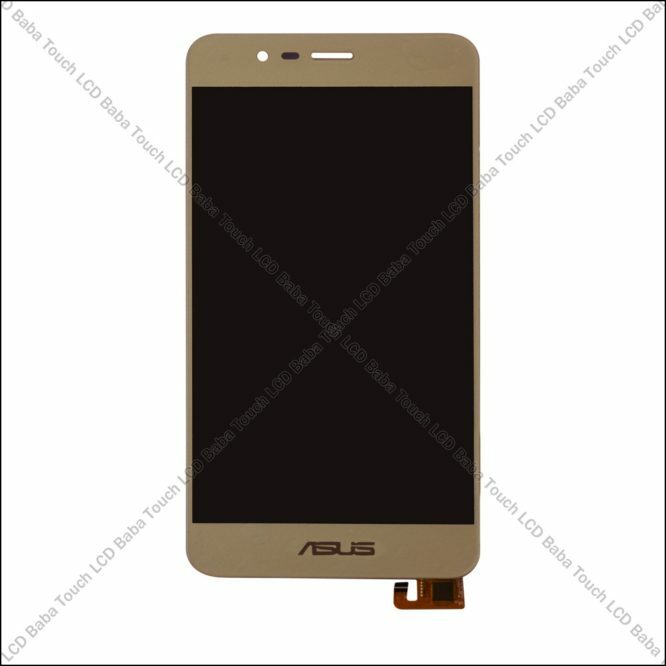 This is why we always recommend replacing entire folder of Zenfone 3 Max ZC520TL. Replacement of combo gives you quick repairing without any hassle. 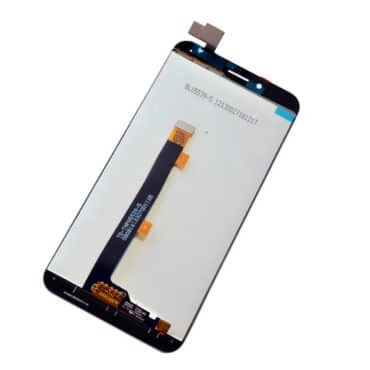 Combo means, display and touch screen glass both parts are joint and you just need to take out broken part and fix the new part. 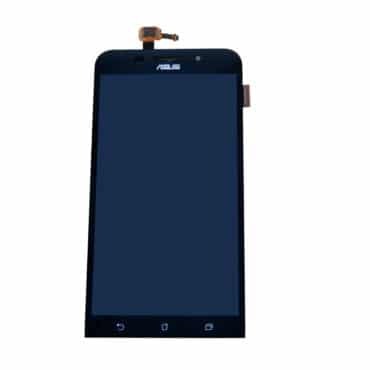 This will restore your mobile’s life in no time. 100% Brand New and Never Before Used Combo of Asus Zenfone 3 Max 5.2″ ZC520TL. These photos show the actual product you’ll be getting. 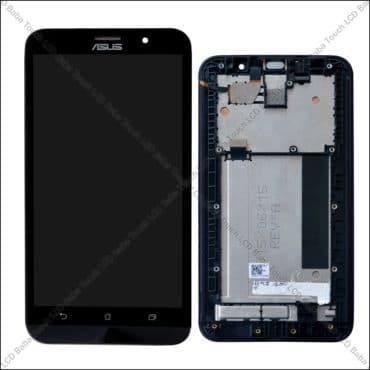 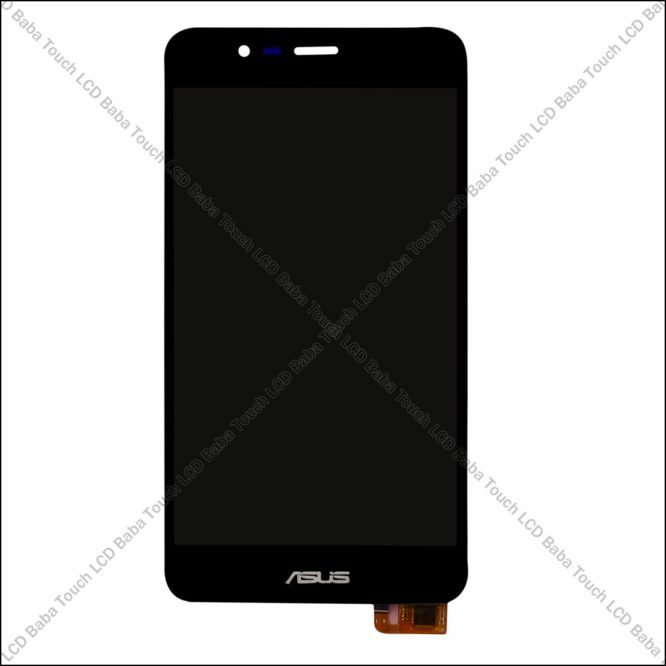 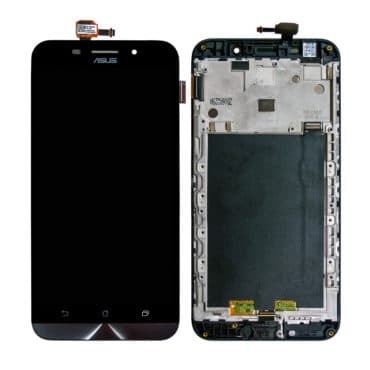 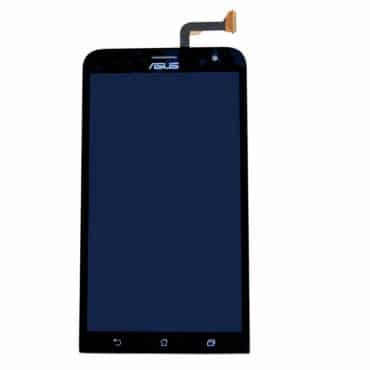 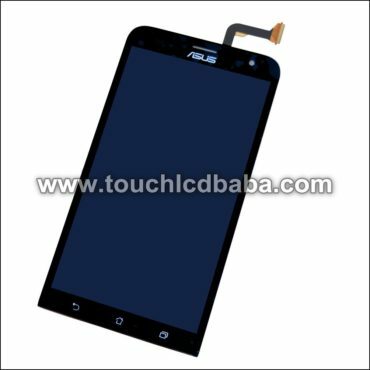 Please note that this is a complete assembly of Asus Zenfone 3 Max 5.2″ ZC520TL with combined display and touch screen module. The part comes exactly as shown in photos. 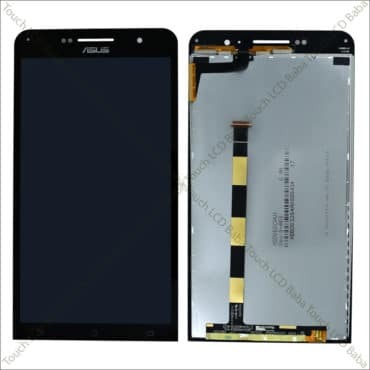 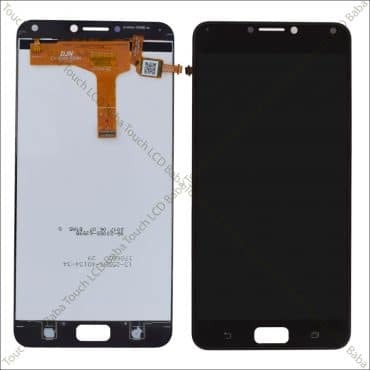 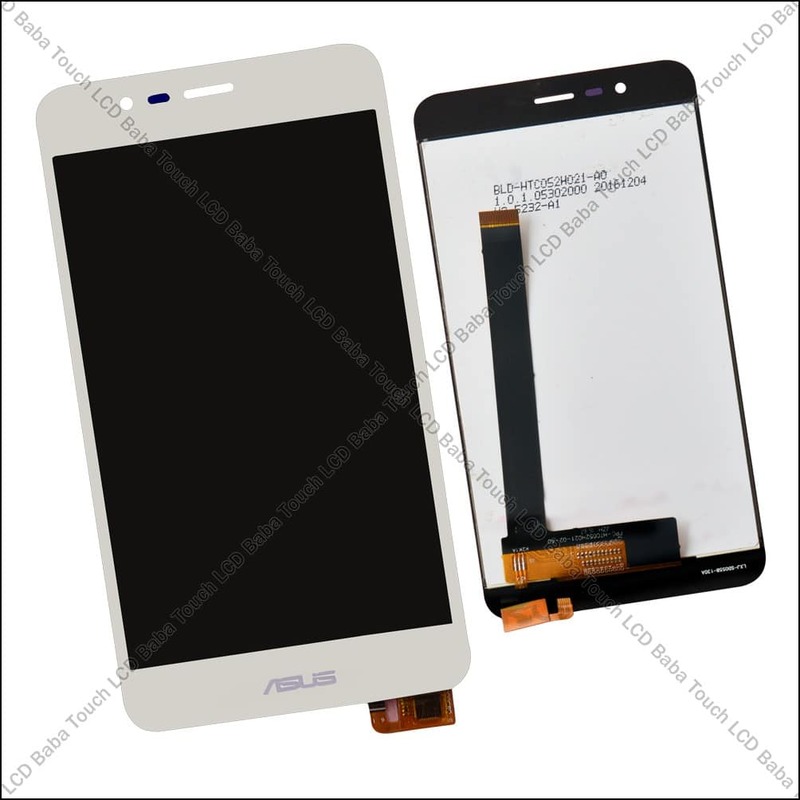 For any questions about Asus Zenfone 3 Max 5.2″ ZC520TL LCD Display Screen With Touch Digitizer Glass, please feel free to call us on 09587954273. 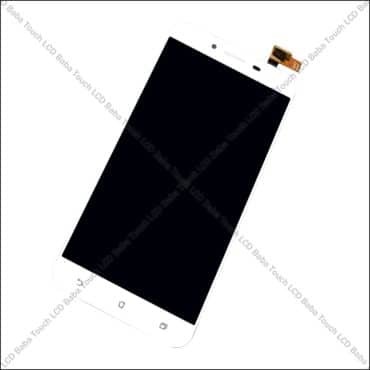 You can also send us a WhatsAPP Message on 09587954273 and we’ll be very happy to assist you with all your queries. 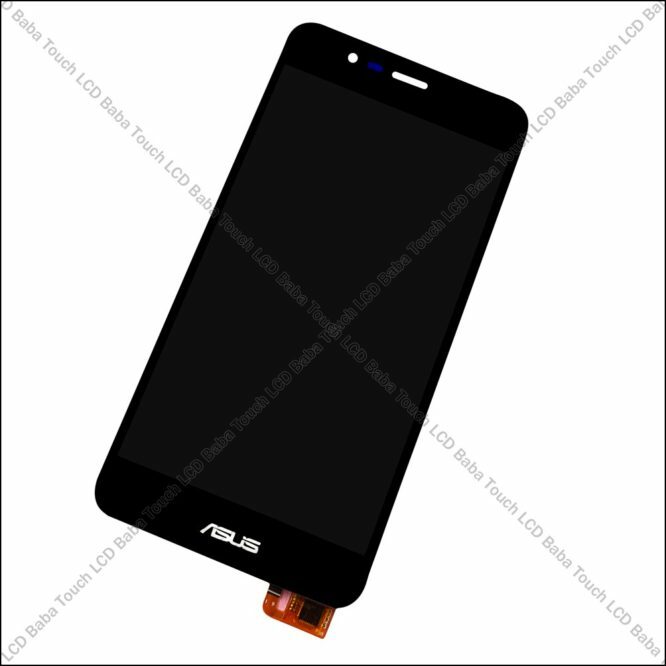 We have extensive knowledge of all Asus handsets and you can ask us any questions to clear your doubts!